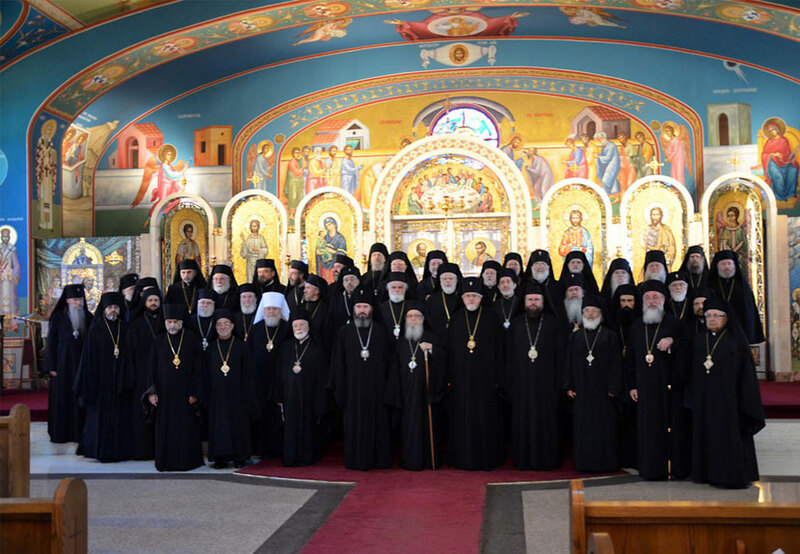 As part of their 6th Annual meeting in September, the Assembly of Canonical Orthodox Bishops in the United States will hold a Youth & Young Adult Gathering at Holy Resurrection Serbian Orthodox Cathedral the evening of Tuesday, September 15, and all Orthodox youth and young adults are invited to attend the unique event, the organizers announced today. The Youth & Young Adult Gathering will begin with a Vespers service at 6:00 p.m. and will be followed by a panel discussion featuring members of the Bishops’ Assembly who will speak and answer questions. After the panel discussion, participants are invited to a meal and fellowship in the Main Hall hosted by the Cathedral community. “We are honored to host the Bishops in our community, and look forward to this panel discussion and conversation between our hierarchs and youth. This is an important dialogue especially since the panel of Bishops will be answering questions that our youth will pose, avoiding a frequent trap of answering questions that nobody is actually asking, and so I look forward to a large turnout of Orthodox youth and young adults,” said V. Reverend Fr. Darko Spasojevic, Cathedral Dean at Holy Resurrection. All Orthodox parish and diocesan youth organizations, schools, college ministries, and interested individuals in the area are invited and encouraged to attend. In order to ensure there are enough food and refreshments for everyone, clergy and/or organization leaders are asked to RSVP by email to contact@serbiancathedral.org with an approximate head count by September 7, 2015.